Do you think that he would’ve been taken at his word? Or that the police would have skipped any protocol…such as a drug/alcohol test, a background/wrap sheet check, a call to George Zimmerman’s family, using his own cell phone. How about just checking the phone records on the calling history? That alone would’ve revealed a 911 call and a little more perspective into the series of events. 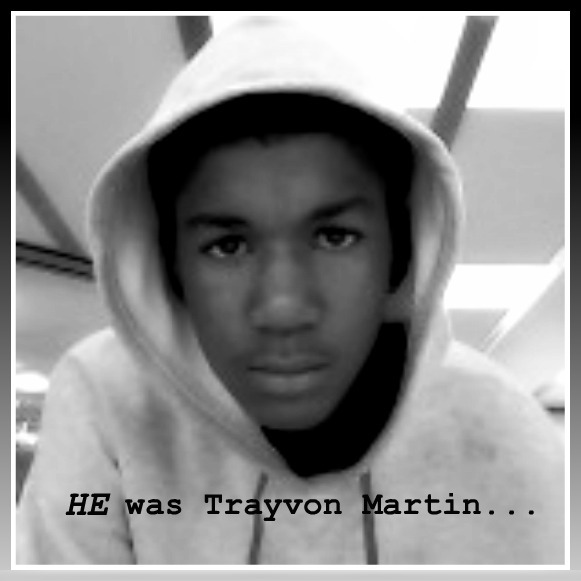 Do you think the police would’ve hesitated to arrest Trayvon…age be damned? His hoodie alone, the supposed mark of suspicion…would’ve given the police enough reason to stereotype what kind of person Trayvon might be…seeing a need for apprehension and an immediate comprehensive investigation. Do you know that the longer they wait…the “colder” the case gets? We’re not new to this people…we’re not. We’ve seen many a Black man gunned down by trigger happy police and wannabe police, vigilantes and bigots. Some walking home carrying nothing but a wallet. Some celebrating the last night of being single. Some…accused of glaring too long at a little white girl, “needing” to be made an example of. We’re not new to the slaying of our children, our men, our sisters…these kinds of crimes are hundreds…thousands of years old. The threat of the “brown germ”…giving the non-brown any and every reason to attack, maim, disrespect and rally against. With the careless, non-responsive policing involved…is American hatemongers being told by silence and inaction that a free-for-all can commence on our community? As if there weren’t a million things to worry on as we go about life daily…now we have to be concerned that our young boys can’t even go about the street to the store and back without being considered a target? My 17yr old cousins can’t walk our hometown as it IS because of the violence corroding what was once a community of homes and good schools. Now, there’s this? We’ve been up in arms about the wrongfully accused, the harshly convicted and the legally lynched. Now once again, faces and voices and pumped fists holding signs are asked to stand up. The never ending fight for rights unobtainable and barely maintained peace ensues and snowballs. Another full on movement is at hand and we’ve got to act swiftly and do what is within our reach. We’re stopping in the middle of women trying to reclaim our vaginas…to reclaim our safety. Our ancestors and fallen civil activists did not die, leaving behind legacies and empty chairs at the head of the table so we could pretend things will get better. Communities all over have rallied, wearing hoodies as a show of solidarity. Justice is being sought…demanded. 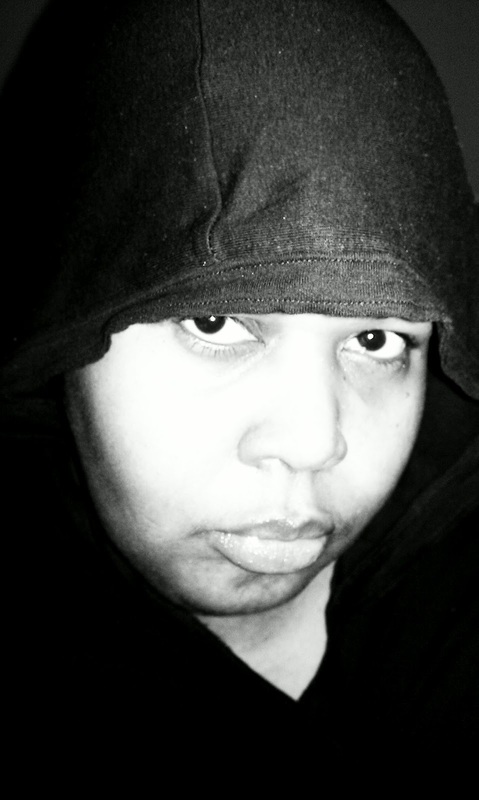 Mothers, Fathers, Sisters, Brothers…people with family they know could’ve been Trayvon…are making their voices heard. Do a little…do a lot…but, do something. Sign something…SAY something. Here’s a link to an online petition for the arrest of George Zimmerman. If you want to see Anderson Cooper’s interview of Trayvon’s parents…click here…perhaps seeing the faces of these grieving parents will endear you to the cause.